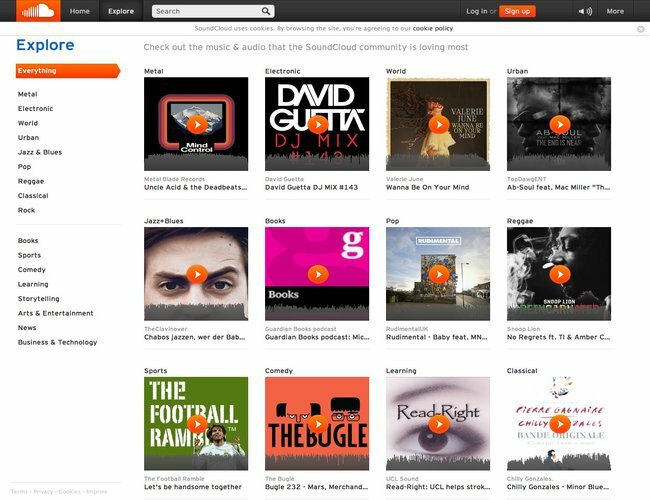 SoundCloud, the 2nd most popular audio streaming service in the world (the first one is obviously none other than Youtube! ), has decided that it’s time to pay the performers some money. To date, the performers have received nothing when someone listens to their music. Thankfully, we as the users don’t need to pay to use this criminally popular service. The idea is to display advertisements beside the content which is being played. Whatever money comes from the advertiser, the majority will go to the artist whose works the advertisement appears next to. The exact split ratio between SoundCloud and the artist is not known. Also read: Music Streaming Site Guvera Sets Eyes On Singapore. But Is It Too Late? Going by how online advertising usually works, it will need a click (or a tap) from a SoundCloud user on the advertisement for the advertiser to pay to SoundCloud. Many online advertisement space providers, including Google, go by this method and is called PPC, Pay Per Click. 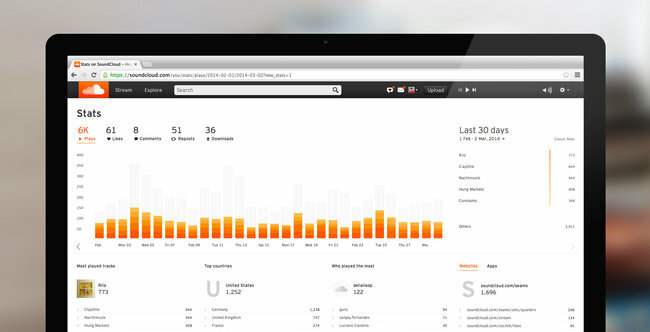 Till now, SoundCloud presented the performers the chance to get the fame by freely reaching out to audiences worldwide. This gave the artists a fair idea about what the world is listening to, how popular they are and which artists are popular based on their geographical location. But now, when the company has grown beyond imagination and stands at USD $700 million, it is time to encash the popularity, even if indirectly. As of now, only selected advertising partners are invited from the USA but with the great chance of this being a popular revenue channel, we ought to expect this to be the worldwide system in the very near future. After all, we are not paying – so we will not object, will we? As for the format of the ads, there will be a few variations. One can promote his/her SoundCloud tracks or profiles, audio ads (like on the radio), ads of mobile apps, sponsorships, contests, etc. As of now, we know of three advertising partners, Red Bull, Jaguar and Comedy Central. The artists, however, retains control on the ads displayed. One can opt out of ads, although we are sure none will go for that. One can also choose specific tracks where the ads are allowed to be displayed, instead of every track. Also read: Music Streaming Site Grooveshark Joins Growing List Of Merchants Who Accept Bitcoin! Now, time for the little cynic inside me to speak. Here he goes. Once the ads start to come, you will probably have to pay for an ad-free listening experience. Music giants asks for payment per stream. Will SoundCloud earn enough from the advertisements to cover this? It is not at all clear how the money will pass from the rightholders, for example a music company, to the original performers, a singer and his band of musicians. We are keeping an eye on this issue and we will let you know about the advances. 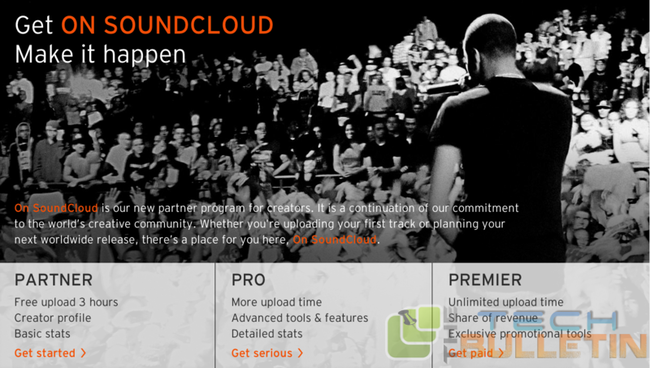 In the meantime, if you are a SoundCloud user and start seeing (or hearing) the ads, do let us know!